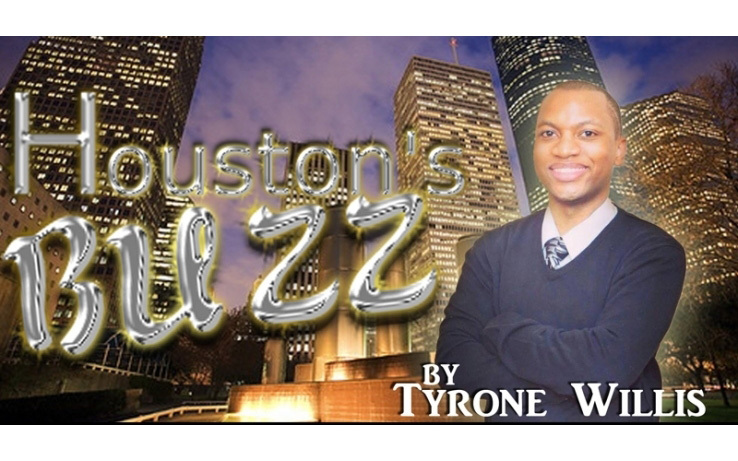 This Week in Houston’s Buzz: Houston Ballet Ball: From Russia with Love, Jack and Jill of America Inc.-The Woodlands Chapter – Mardi Gras Brunch and More! The 2016 Houston Ballet Ball Themed:‪ From Russia with Love was recently held at the Wortham Theater Center on Saturday, February 20, 2016. 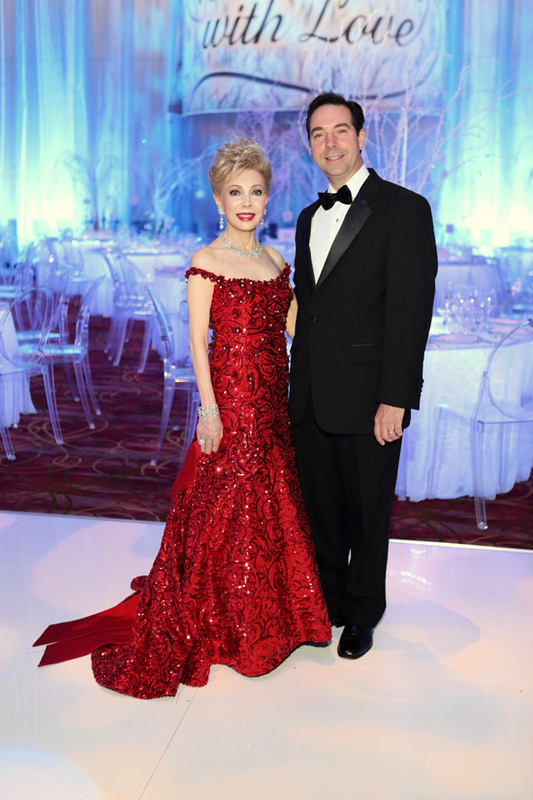 This year’s gala was chaired by Gina and Dr. Devinder Bhatia and honored Jesse H. Jones II, one of the Houston Ballet’s most generous supporters. This year’s gala was a huge success and raised nearly $1 million dollars. For more information about the Houston Ballet visit their website at https://www.houstonballet.org/. 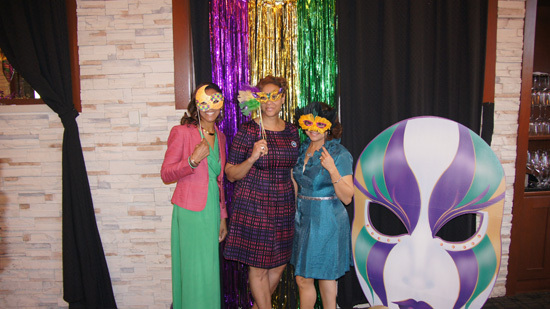 On March 5, 2016, Jack and Jill of America Inc.-The Woodlands Chapter held a Mardi Gras Brunch at Kirby’s Prime Steakhouse. The Emcee was Mary Benton and the Scholarship Committee made a presentation. 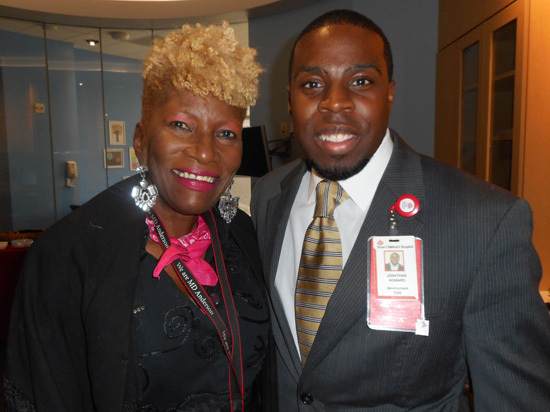 Jack and Jill of America Foundation’s priority is improving the lives of African American children everywhere. They are concerned about making a difference in the areas that can significantly shift their outcomes in life. 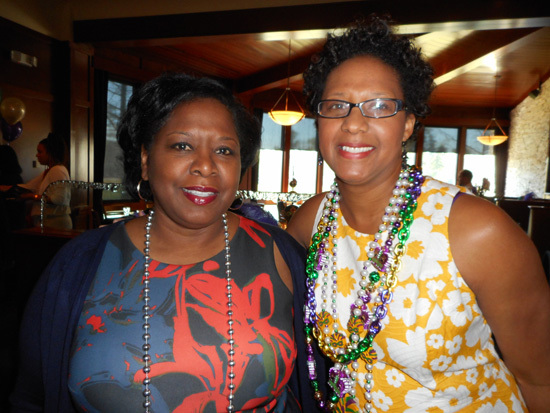 They are committed to supporting services, programs and organizations that focus on impacting root causes of social problems affecting African American children and their families. 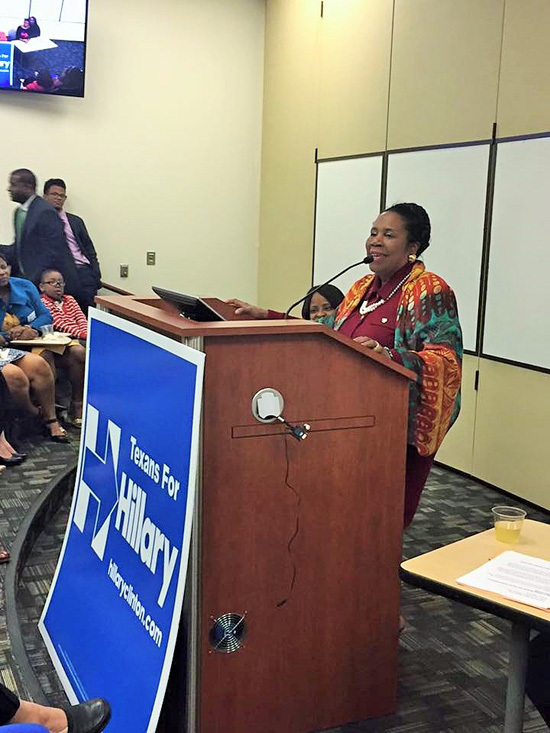 The Hillary Clinton for President Campaign recently launched its Women of Color for Hillary Clinton in Texas that included special guest speakers such as Congresswoman Sheila Jackson Lee; LaDavia Drane, who serves as the Director of African American Outreach; Hillary for America & many others from the Houston community including some men. 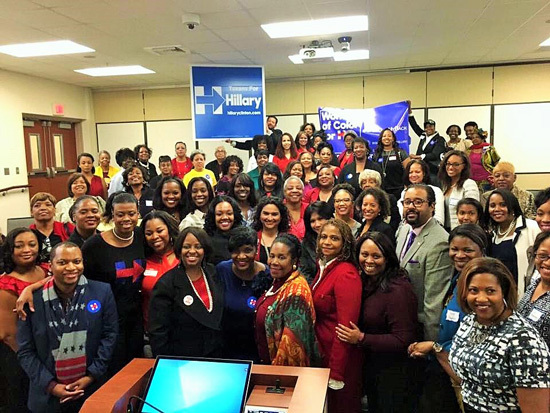 The Texas Launch of Women of Color for Hillary Clinton for President event took place on Sunday, February 28, 2016, at Texas Southern University. 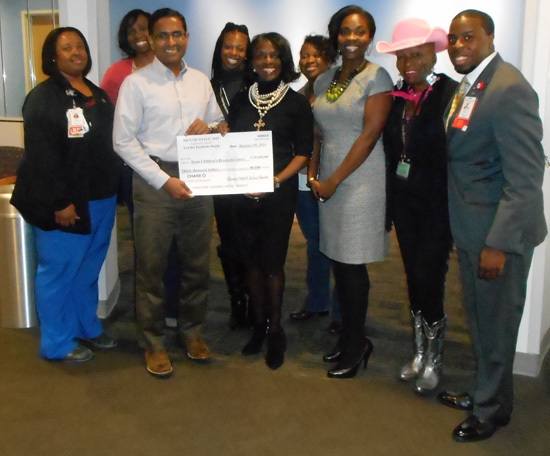 Recently, a $35,000 check presentation was made to Texas Children’s Sickle Cell Center on Friday, February 26, 2016. 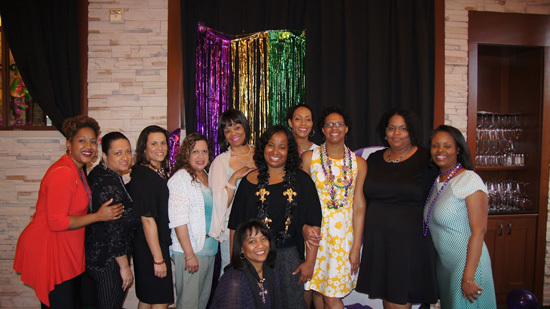 The funds were raised from the Let the Fashions Begin, Inc./Men of Style Annual Gala that was held in 2015.